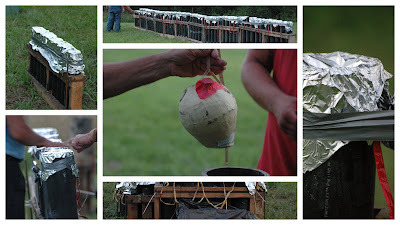 It’s a pretty interesting process the guys go through in order to get the fireworks from packages to just the right spot in the sky for us to enjoy. It’s also a very expensive endeavor; as anyone who has ever bought fireworks of any size can attest, they’re pretty pricey. Then there’s the safety factor. These guys don’t light these electronically…they light them manually. So a team effort is essential. 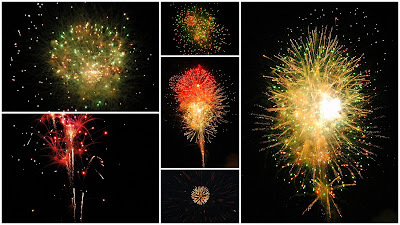 Thanks, guys, for making the skies beautiful for all of us as the traditional closing of the annual festivities.